It’s essential that you maintain all your commercial catering equipment, especially refrigeration and freezing units. 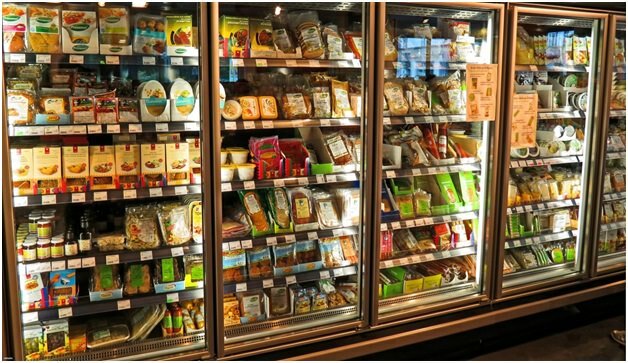 A good cleaning and maintenance programme will extend the lifetime of your commercial refrigeration equipment, improve the hygiene standard of your premises, and save you money in the long run. Read on to explore these benefits. Mould is a common occurrence in commercial fridges and freezers, and it can lead to concerning situations such as contaminated ice. This means regular cleaning is essential for your ice machine. Ideally, you’ll want to hire an outside cleaning contractor to come in and give your ice machine a thorough cleaning a few times a year, in addition to a basic daily cleaning.